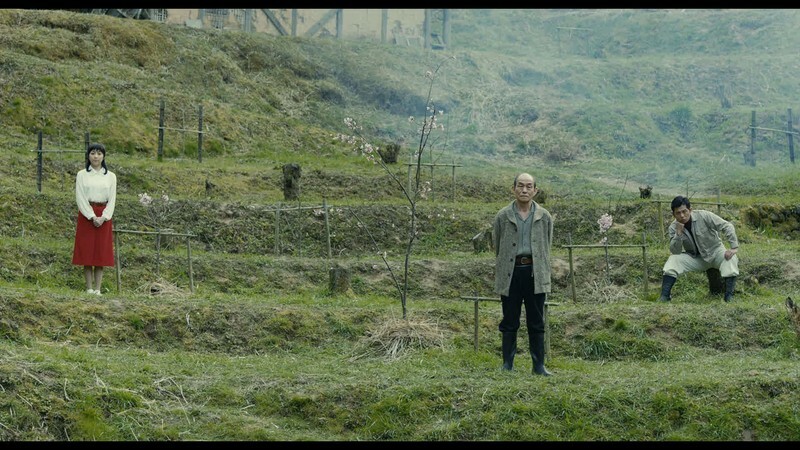 The inspiring true story of a rural Japanese high school teacher's lifelong quest to create the very first artificially pollinated hybrid cherry blossom, to fulfill a promise he made to his beloved students before they were sent off to the battlefields to fight in World War II. 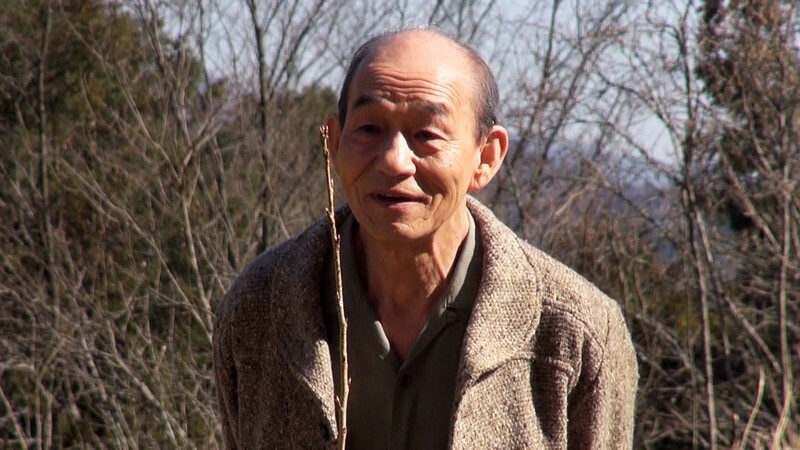 Based on the inspiring true story, of the life of Masaaki Takaoka, a high school teacher in rural Japan. The time is World War II, and all Japanese are expected to collectively and faithfully support the war efforts of the military government. When Japan's defeat becomes imminent, Masaaki's beloved students get called upon to join the imperial forces' last-ditch efforts. 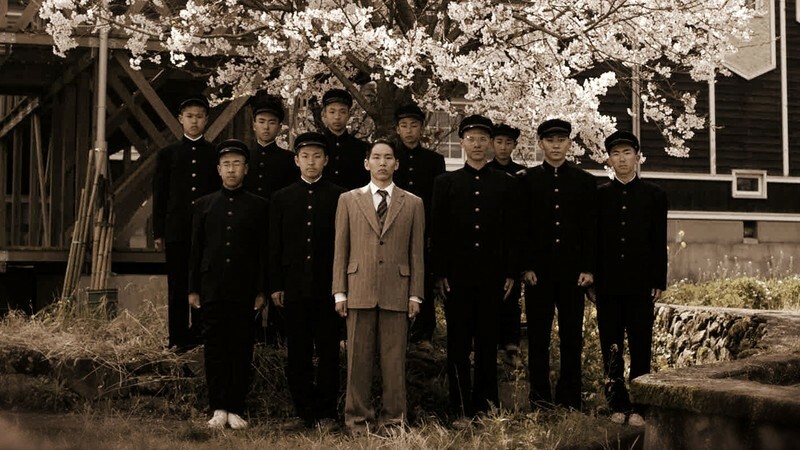 Masaaki has no choice but to send them off, with the promise that they would all meet again under the beautiful cherry blossoms on the school grounds upon their return, yet knowing the odds of their survival are slim to none, not to mention his very deep and personal anti-war sentiment.